The Iris Friendship Garden was established as a sister cities participation and celebration of Pacific Flora 2004, an international horticulture exposition at Hamamatsu, Japan. The friendship garden features a collection of Louisiana Irises and companion plantings. 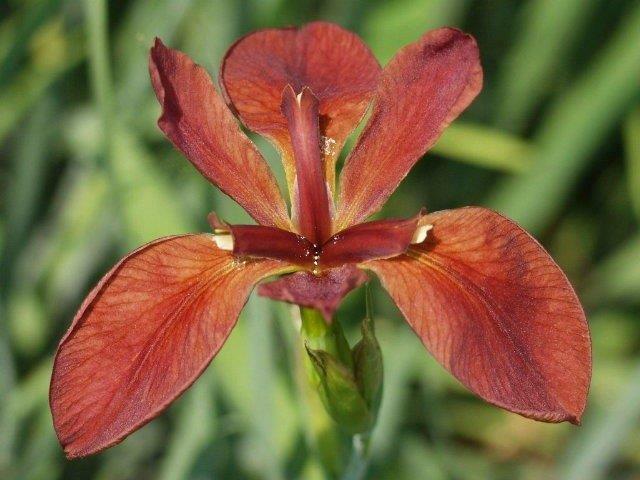 Five original species of Louisiana Irises (Original parentage) and a display bed that includes a progression of hybridization of the Iris from species to the most recent cultivated varieties is present in the garden.